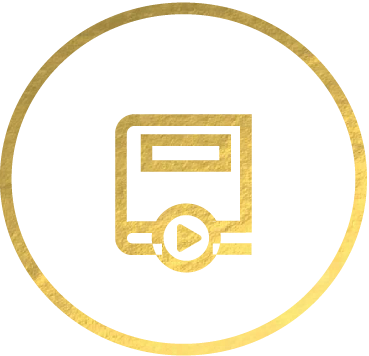 Spoken Gospel is a non-profit digital media ministry committed to fostering transformative Bible engagement by producing creative videos that help people see and savor the good news of Jesus on every page of the Bible. All our resources are free! What our small team makes is supported by the generosity of people who believe in our mission and enjoy what we are making. We believe the only path to transformative Bible engagement is to see Jesus and his gospel wherever you are in the story. Jesus taught that he can be seen on every page of the Bible. Only by seeing the light of the Gospel in the face of Jesus can we be transformed into his image (2 Cor. 3:18, 4:6). It is our goal to make a video introduction to every book of the Bible, using spoken word poetry to tell the story. We want each introduction to show the main themes of every book and how those themes are fulfilled in Jesus. We also want to help people engage with every corner of the Bible in a transformative way. To that end, we are making Christ-centered devotionals and podcasts that cover every chapter of the Bible. The Gospel changes things. Through our resources, we hope to create growing, deepening, and transforming Bible engagement that reshapes individuals, churches, and cultures with the Gospel. And we hope that you will join us in that mission. 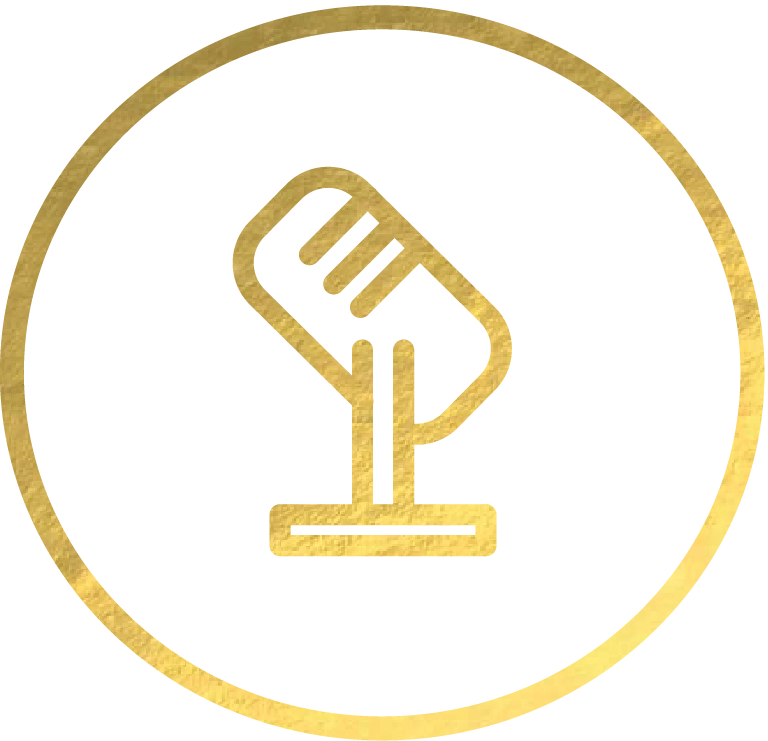 Short creative videos that introduce that use spoken word poetry to explain a book of the bible’s main theme and how it is fulfilled in Jesus. Brief field guides through every passage of scripture that explain each chapter within its context and how it reveals more about the good news of Jesus. Available in audio, video, and written form. Deeper dives into how the big ideas presented by every book of the Bible find their climax in Jesus. Eric wears approximately 216 hats in his leadership of Spoken Gospel. He directs operations, marketing, and community engagement. Eric holds a BS in Business Marketing and an MBA. He hails from Roswell, NM so we are all pretty sure he’s an alien. Drew is the swiss army knife of all things video. Drew is responsible for storyboards, filming, editing, and scoring all our videos. He has a BA focused on Bible and Marketing which, couples with his 12 years of film experience, makes him taylormade for this job. Meagan thinks about one thing every day when she comes into the office: how to help the community around us be involved in our story. Meagan holds a BA in Professional Media and is passionate about helping people see the gospel wherever they are. If you ever want to make Meagan’s day, send her something with a lion on it - it’s her favorite. Seth is a missionary kid who did a lot of his growing up in Scotland. He has a heart for helping people treasure Jesus within the everyday stuff of life. Seth got his undergraduate degree in Political Science and serves as Student Pastor at Bridgeway Church in Oklahoma City. Seth is the co-host of the Spoken Gospel Podcast with David and is a contributor to our devotionals. Taylor is a third generation preacher, so you could say proclaiming the gospel is in his veins. He is a creative communicator with a passion for clearly delivering the truths of scripture. With a degree in English and over a decade in ministry, we are honored to have Taylor contribute to the Spoken Gospel devotionals. Taylor serves as a Teaching Minister at The Hills Church in Ft. Worth, TX.